Join us for Global Running Day! Oh, and did we mention there will be prizes? 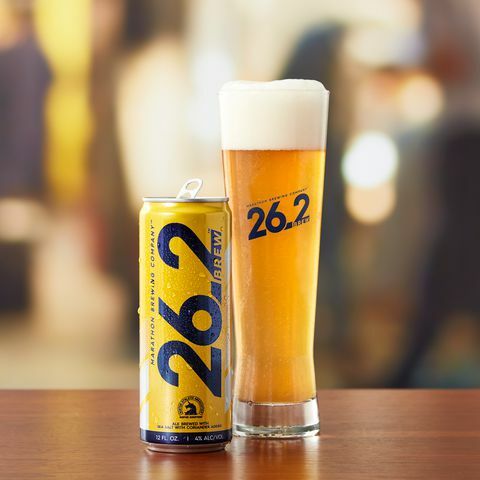 For the Social Butterflies: We'll thank the two people with the most-engaged social media posts from The Big Run with some pretty sweet prizes. 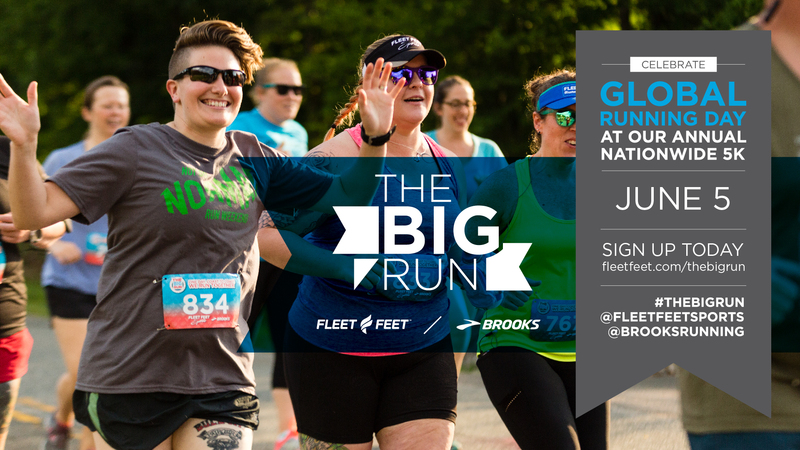 Include #thebigrun, @brooksrunning and @fleetfeetsports in the post to be eligible. 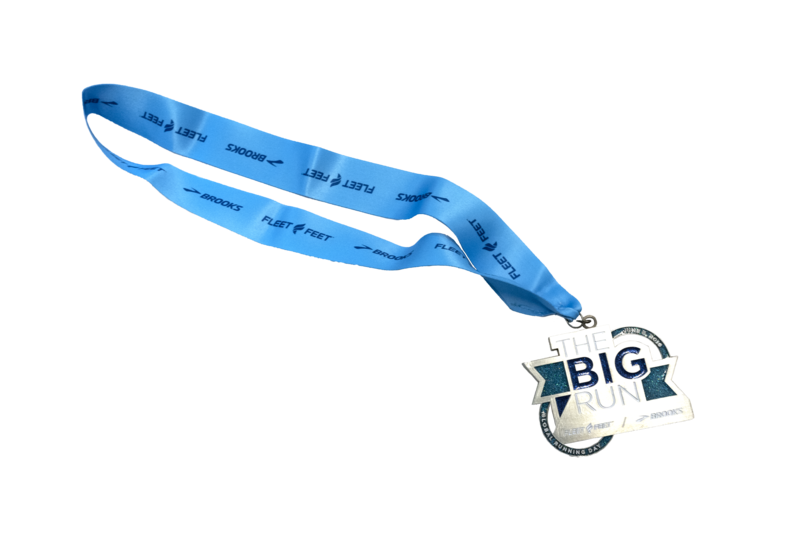 The Big Run Fun Run is completely FREE at Fleet Feet Hickory and the first 100 registrants also receive a race medal! Run begins at 6 pm from Fleet Feet Hickory on Wednesday, June 5th. Need a refreshing way to rehydrate afterwards? 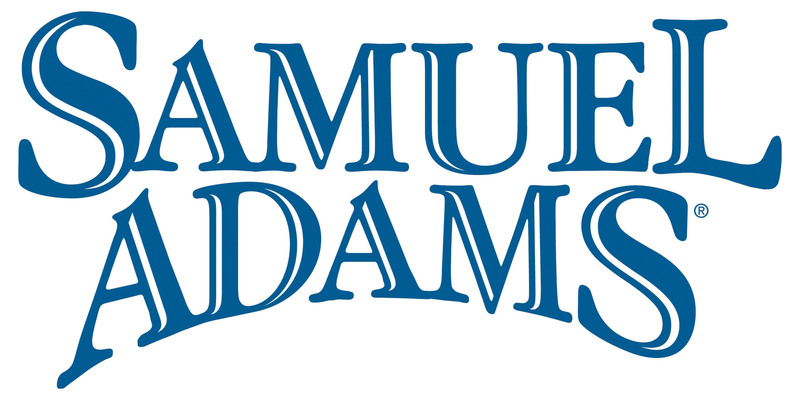 We'll have Samuel Adams 26.2 Marathon Brew waiting for you!